This is a two way street in caregiving. As a caregiver I know I have something to give to the seniors I help. I give them the help they need to remain independent in their homes. I give them companionship and love. I do my best to give them a reason to smile on a bad day. I give support and compassion to family members wanting the best for their aging loved ones. At the same time I get so much from the same people I care for. They share insights from their life experiences. They tell me about the ways history impacted their lives giving me a better understanding of events from the past. They share humorous anecdotes from their life making me laugh even on a bad day. They offer their companionship and love making my day brighter. We all have something to offer to each other, we just have to look within ourselves and offer what we have. 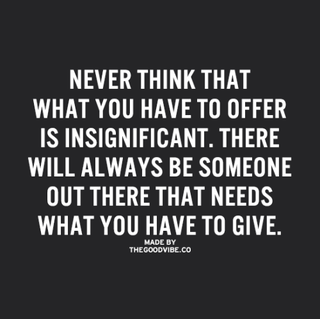 You will be amazed what you will receive when you give what you have to offer. 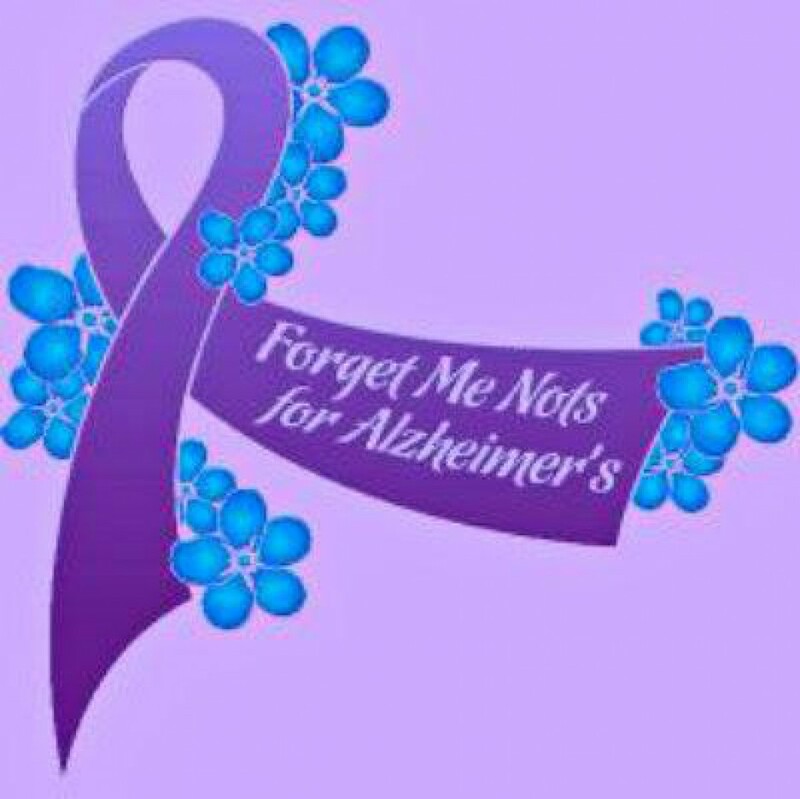 < Previous Dementia diagnosis … NOW WHAT?